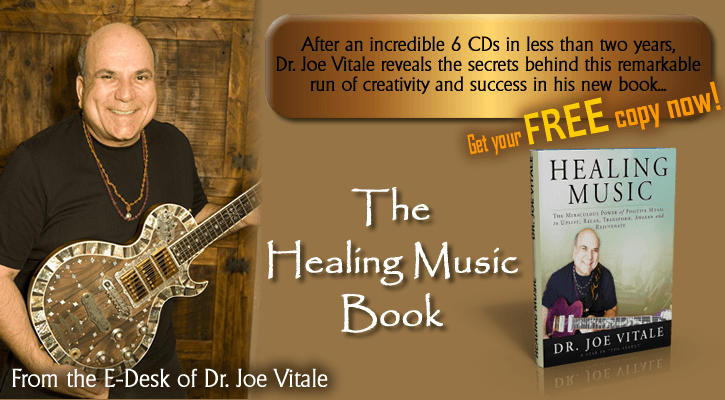 ​​Thanks for requesting your FREE copy of The Healing Music Book. 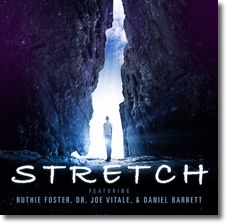 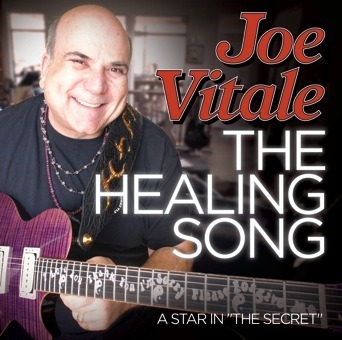 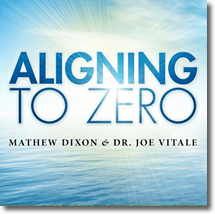 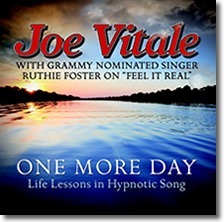 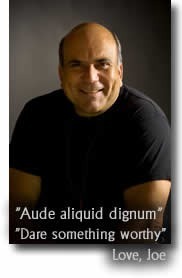 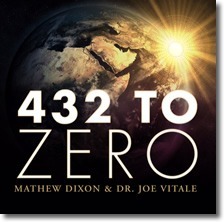 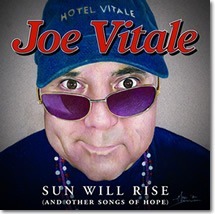 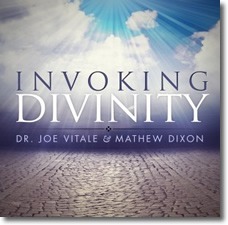 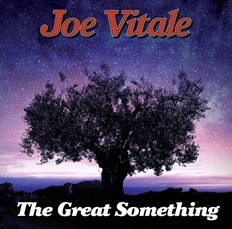 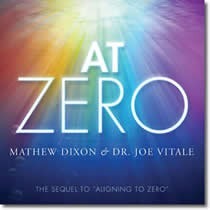 ​​​​Please click here to download you free copy of The Healing Music Book by Dr. Joe Vitale. 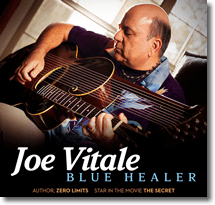 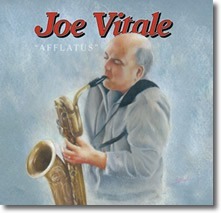 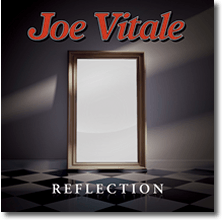 Click here to go to Joe's All Healing Music Site. 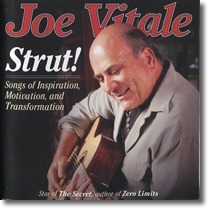 ​Check out Get Up and Strut!